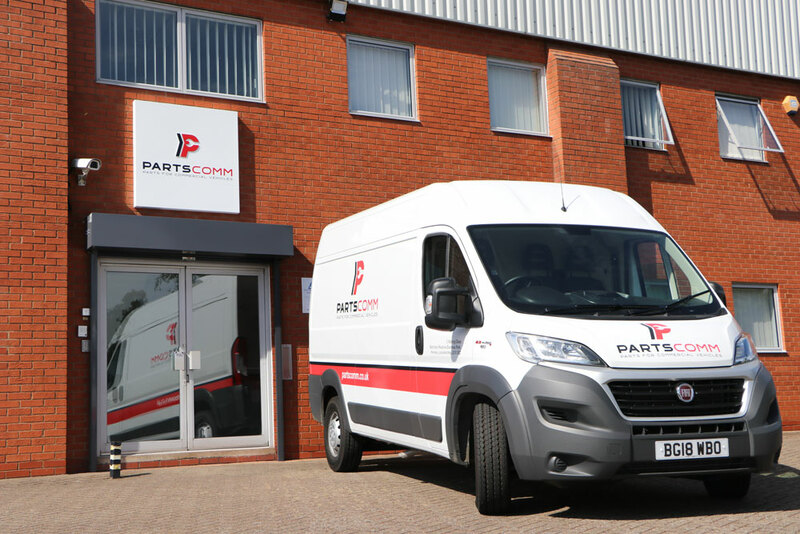 Partscomm is a brand new company, set up to supply a comprehensive range of replacement parts for a wide range of commercial vehicles. We created a new logo that incorporates the main initials of the name, P and C as well as the spanner to reflect the maintenance side of the business. 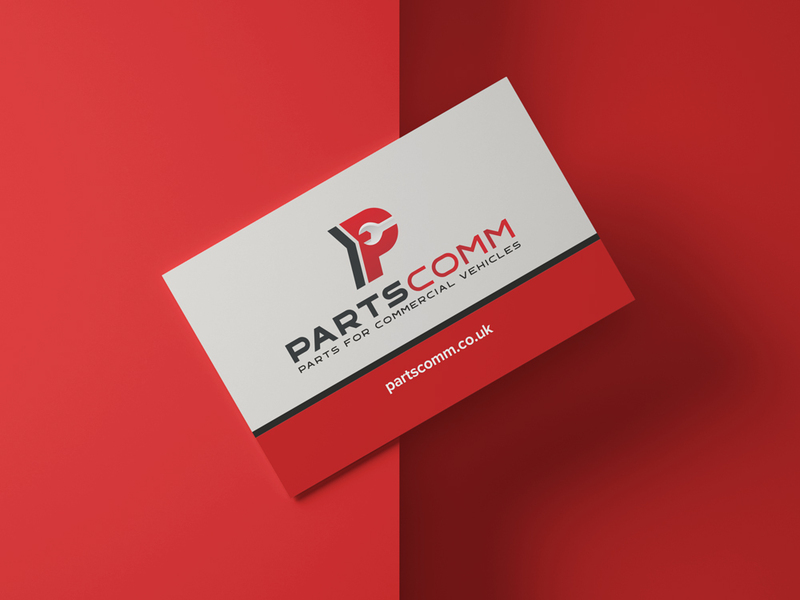 The new Partscomm logo has been used on a variety of different mediums such as van liveries and building signs, with that in mind we wanted the logo to be instantly recognisable with bold colours and clean graphics.